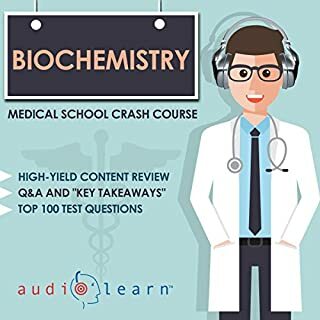 This book is for students who already have a general understanding of biology and chemistry. The average person will certainly learn just by listening but the authors assume you already know a decent portion of the cellular vocabulary. It gets right into the works of cellular function and contains a decent section overviewing the different histological techniques used to image cells. The narration is well done and only on a few occasions did the narrator mispronounce scientific words.